Camp Near a National Civil War Battlefield – And Your Horse is Welcome Too! Artillery Ridge Camping Resort & Gettysburg Horse Park is one of the most unique RV parks and campgrounds in the United States. Located in historic Gettysburg, Pennsylvania, on some of the most hallowed ground of the battle of the Union Artillery Reserve of the Gettysburg Campaign in early July 1863, it is one of the few parks where you can camp with your own horses and experience a unique equestrian vacation with direct access to Gettysburg’s scenic horse trails. You will find covered box stalls, open stabling and outside paddocks, as well as riding and exercise arenas for your pleasure. 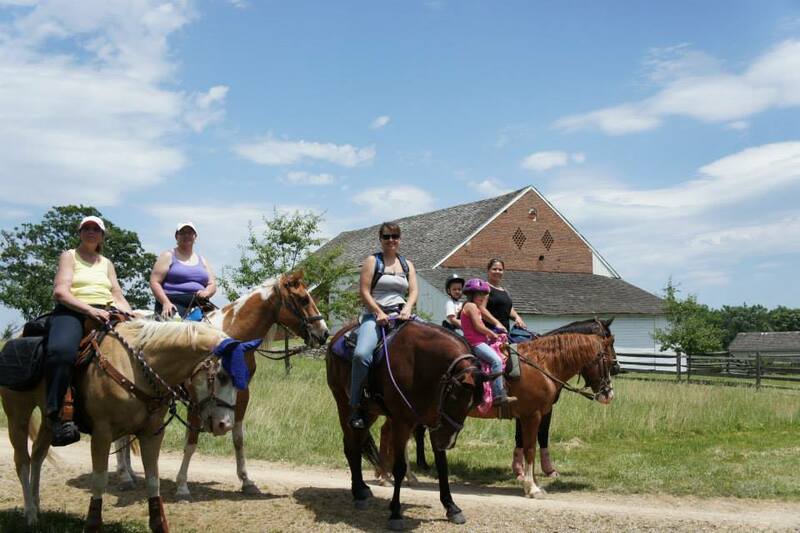 If you don’t have your own horse, you can take a tour of the battlefield with the National Riding Stables, adjacent to the Artillery Ridge Camping Resort. If you don’t have an RV, why not stay in one of the unique “Western-themed” cabins, designed especially for all your partners. Your tour of the historic town should start at the Gettysburg National Military Park and Visitors Center. The National Park offers a full complement of summer ranger programs (mid-June through mid-August), battlefield walks, ranger-led battle walks, evening campfire programs, and special events on weekends with living history groups and band concerts. Your family can take advantage of many of the other tours of the area by driving through the National Park on your own with a CD that you can purchase at the Campground office, or any of the great bus tours offered by the Gettysburg Battlefield Tours, especially the ultimate Gettysburg Battlefield Bus Tour Experience which puts you on the famous Double Decker Bus with a professional Licensed Battlefield Guide. Your family will be able to relive the Battle of Gettysburg, as told by the most knowledgeable historic storytellers in the area. 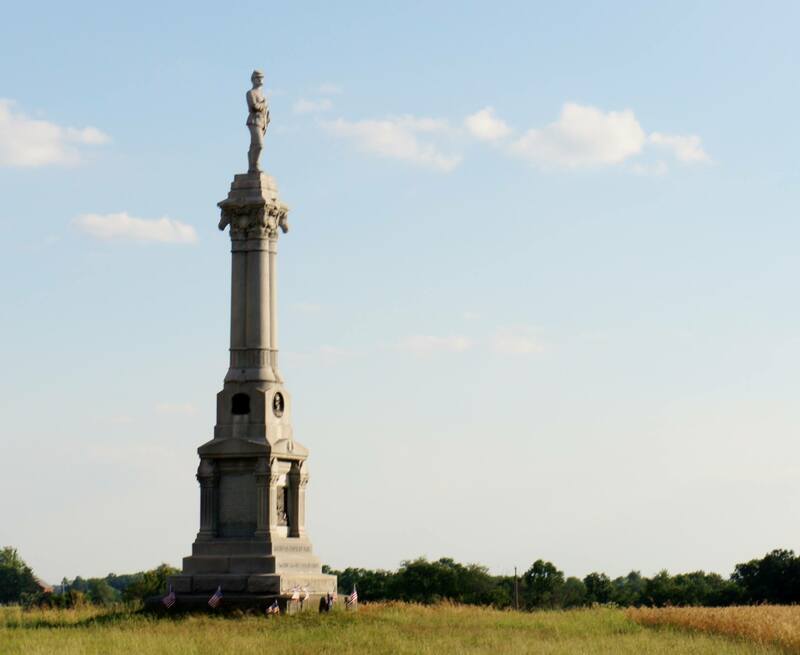 In addition, each camper at Artillery Ridge Campground can receive a free tour of the Lincoln Train Museum, the Gettysburg Battlefield Diorama where you can see the three-day battle unfold before your very eyes, and Santa’s Gettysburg Workshop. If you plan to visit this year during the 156th Anniversary Gettysburg Civil War Battle Reenactment July 1, 2 & 3, 2019, make your reservations early! Every summer, thousands of enactors gather here just to take part in the annual Gettysburg Civil War Reenactment. Many of the enactors (and even the horses) camp right alongside you at Artillery Ridge Camping Resort & Gettysburg Horse Park. 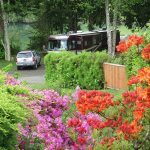 Artillery Ridge Camping Resort & Gettysburg Horse Park – One of the Most Unique RV Parks in the U.S.